There are nine Dwarakas known as “Nava Dwarakas” out of which five (Pancha Dwaraka) are very famous holy dhams visited by all vaishnavas . 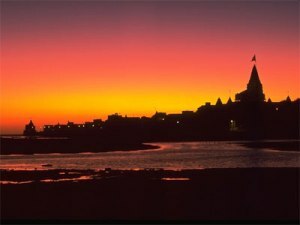 Dwaraka is one of the four important dhams(holy places). The other three dhams are Puri, Badrinath and Rameswaram. 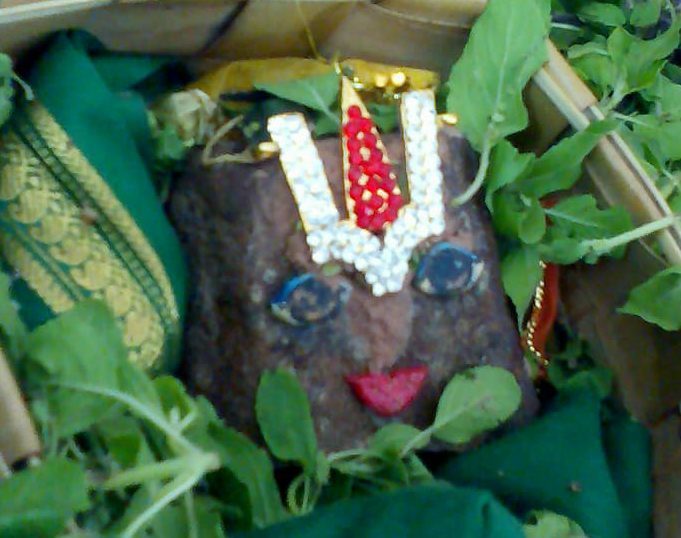 Dwaraka is counted as one of the seven “MUKTHI THARUM KSHETRAMS” ( MOKSHA STHAL ). The other six are Mathura, Ayodhya, Kasi, Gaya, Kanchi, Ujjain. 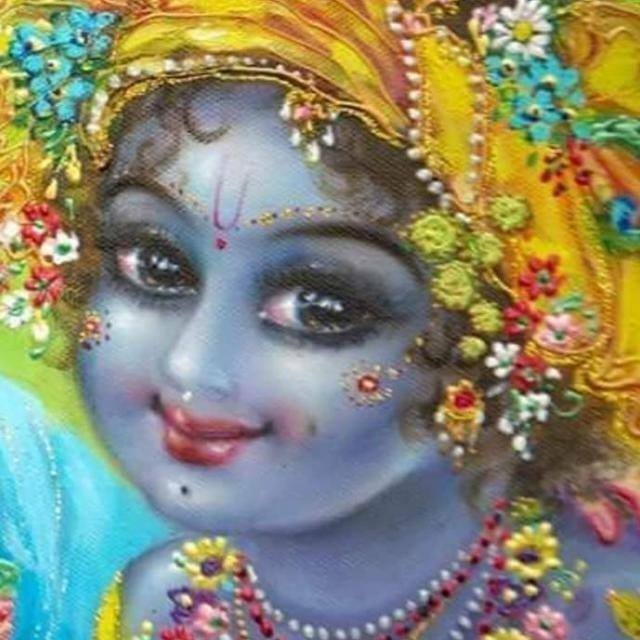 The Supreme Personality of Godhead, Sriman Narayana out of abundant compassion appeared as LORD Krishna to save the good and destroy the evil. 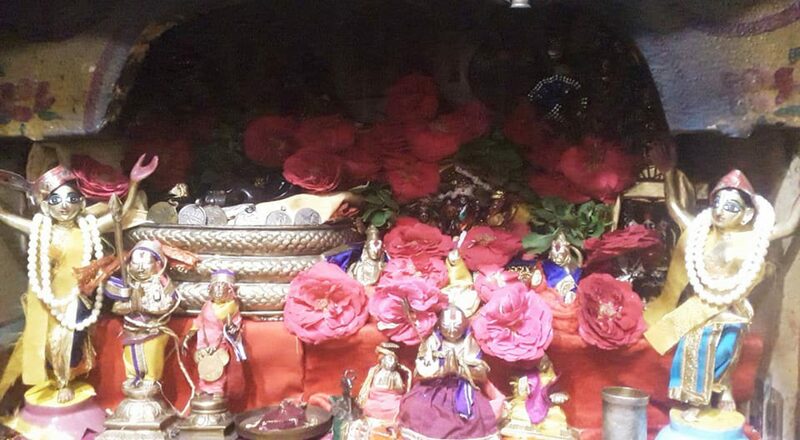 As per divine plan, Lord Mahavishnu appeared as the eighth child of Devaki and Vasudevar in Mathura, the holiest of all cities during midnight on krishna paksha Asthami thithi in the tamil month of Aavani (Sravanam) in the closed jail which was fully guarded on a rainy night. The Lord appeared as a child with chathurbhujam holding the divine weapons Sankhu, Chakram, Gada, Padmam to Devaki and Vasudevar to reaffirm that HE had fulfilled their early wish. Vasudeva out of vatsalyam prayed the Lord to assume the form of a child and immediately the Lord who is the controller of the Universe obeyed him as an dutiful son . Previous postJai Jai Jagannath sacīra nandan tribhūvana kore jār caraṇa vandan.